Brapma eva santavyam = The sthanam ( goal/place ) attained is too brapmam only. This is the famous slokam chanted as prayer before takingin food by Bharatheeya people in the ancient days of Bharatham. But among those, ( chanting people ), ninety percent are 1. not known the meaning of slokam or 2. not trying to know this. In reality the full and complete essence of Vedantham is contained in this slokam. Brapmam ( Brahmam) is the supreme truth which is the true unchanging base behind the ever changing visual prapancham ( the world/ Universe, etc). In that supreme truth when all bodies become active, then that is called as Jeevan. Though that appears to be separate, truly "Jeevan" and "Brapmam" are one only :- This is is emphasised and supported by Vedantham. 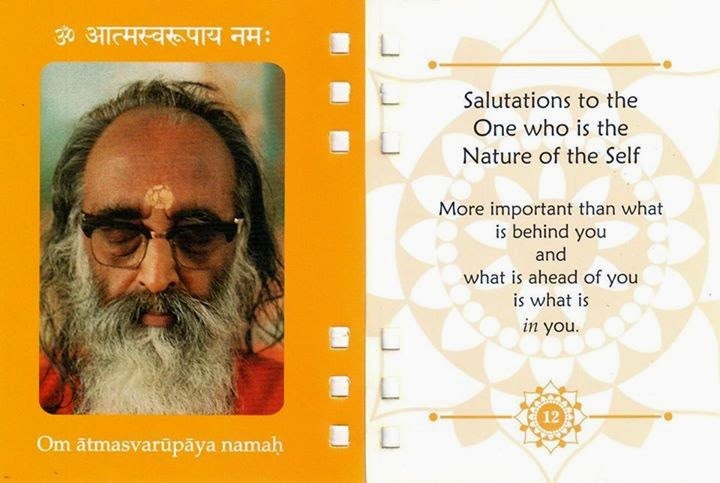 The Yjnam, in Veda is here taken as an example. All Yjnam consist of four important components. They are 1. Daiety, 2. Homagni, 3. Homa dravya ( Haviss), 4. Hotav ( the doer of homam ). * Refer chapter- 3, slokam 14 and 15 of Bhagavadgeeta. Hotav+Haviss+Agni+Devata ( Deity ), all Brapmam only. For example : The waves in the sea, one by one raise up and crash down to the sea, here all waves belong to sea only, sea itself raise above the sea and crash down to the sea again and again, otherwise nothing new happened, this the truth. In any names and forms, and in any circumstances the one who sees , understands that all matters are Sacchidananda brapmam only. All karmam of that karmayogi due to brapmopasana dissolve in the brapmam itself. As it is the prayer before the food , the importance of this slokam self understood. To sustain life we need food, any type of food taken in when we are hungry gives fulfillment and satisfaction. Naturally we should not forget the truth, that brapmam is taking in ( eating ) brapmam only. That is, when we eat food, the annam ( food ) which is brapmam, submitted to Jataragni ( digesting agni), for the satisfaction of brapmam, if this bhavana ( idea ) is developed, then that will take us away from worldly connections and uplift to divine aspect. Bhavana makes all karmam into Yjnam. 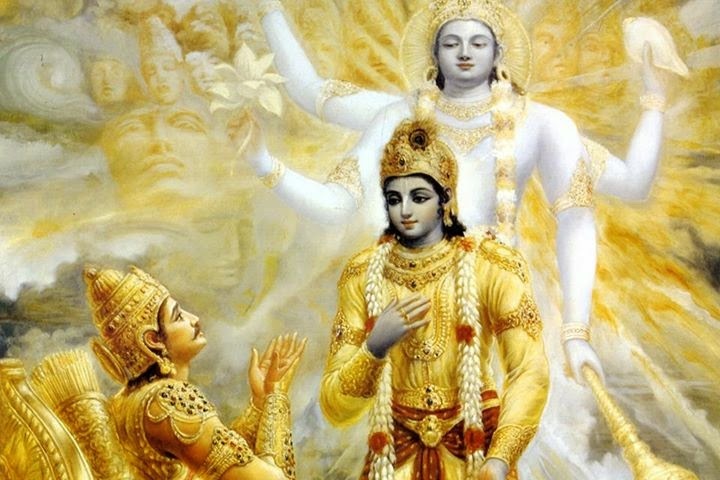 Lord Krishna brilliantly take us towards the divine aspect in this slokam!! !